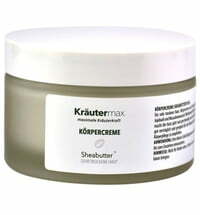 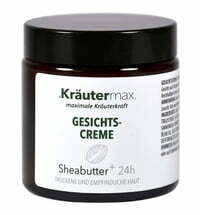 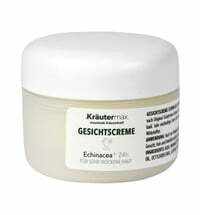 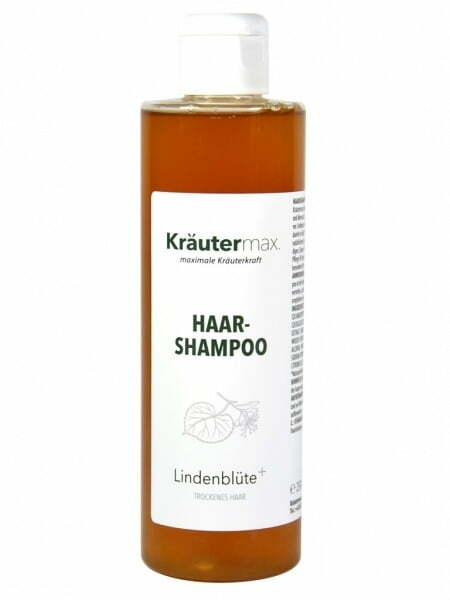 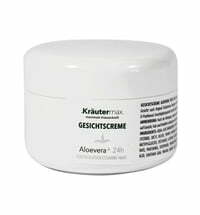 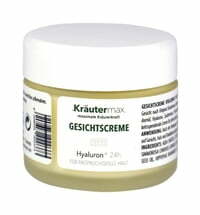 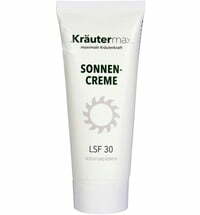 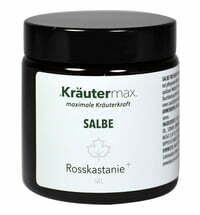 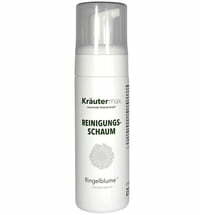 Kräutermax's Lime Blossom shampoo plus contains extracts of lime blossom, arnica, henna and sea salt. Colourless henna extract gives the hair freshness and moisture, making it easy to style and shine. 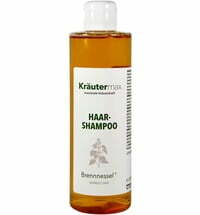 Depending on the hair length, dilute a hazelnut-sized amount of the shampoo in your hand with a little water. 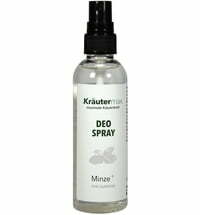 Spread on damp hair, massage gently in, then rinse thoroughly out. 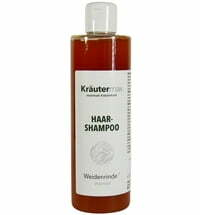 Afterwards we recommend using a hair conditioner.